www.connectedoxford.com is run by a small local team. We do not pay ourselves salaries, but we use revenues generated to cover the costs of our events and pay for this website. 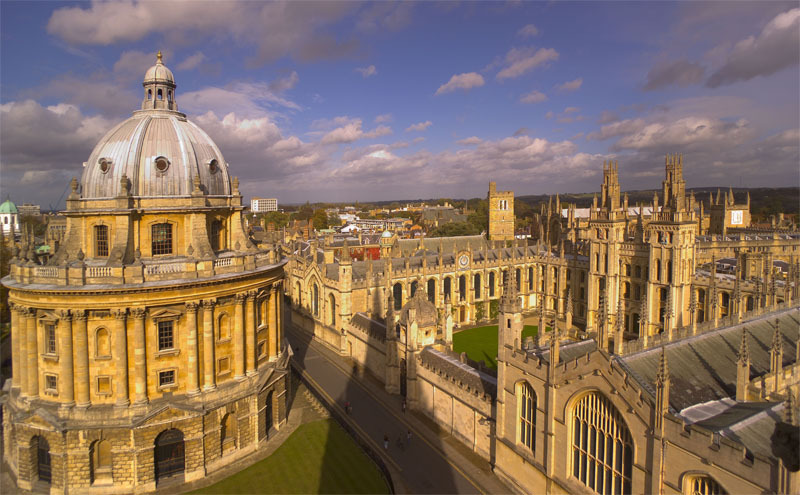 The way to join us is to become a member of our ‘Connected Oxford’ group on LinkedIN (your user e-mail and password for LinkedIN will also get you into the member area on our site). Your attention is drawn to our ‘Terms and Conditions’ which are posted at: …. . This is a necessary step inparticular to protect us from liability for inappropriate content which members might post (sorry to mention this!). If you are tempted to sponsor this or other communities, please give us a call…..
We also manage other connected communities around the world (visit www.connectedcommunities.com) and our plan is to roll out the services which work in Oxford, Cambridge and Shanghai to other technology hot spots and to facilitate the linking of these hotspots in a global network of connected communities for the benefits of all our members. Have a question? Feel free to get in touch via the form below (or you can email us at ConnectedOxford@Connectedclusters.com).